Today we know the utility and the advantages of the remote backup. 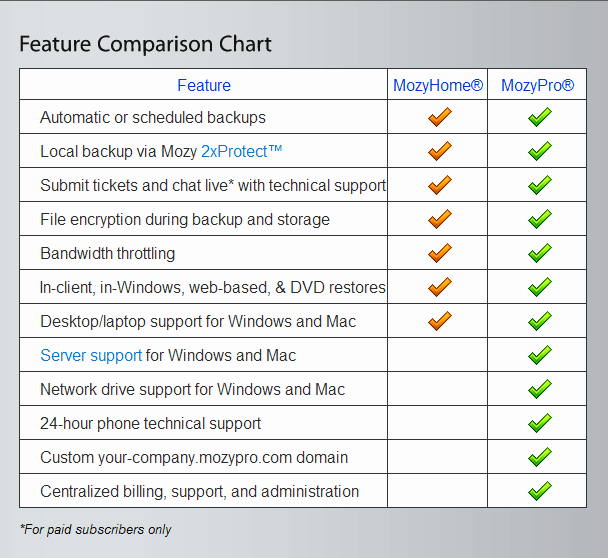 Beyond using external hard drive, one can find Mozy very useful and safe also. I use Mozy Remote Backup - it's an online file storage, online backup system. 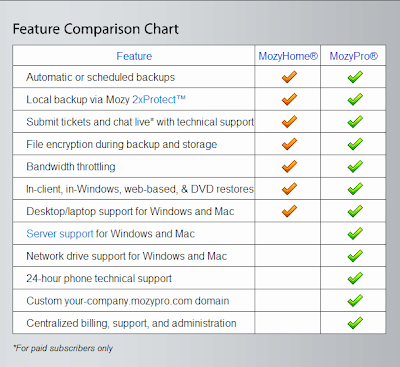 Interesting part is Mozy is accessible also with its FREE version. For the free version, only up to initial 2 gigabyte file storage or backup provision is there. The limit may be also extended through the process as stated hereinafter. 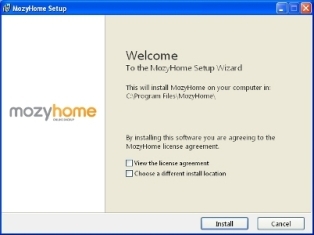 For using Mozy, just sign up, download the desktop app, install it in your computer and start using. That's all. As they have said - set it and forget about it. You can depend on it! The desktop app is available both for Mac and windows and the installation process is very easy with simple interface and it's self-explanatory. Once installation of the desktop app is complete, it will scan and backup your files. Next you only manage some basic options that suit you best. It's also easy and quite simple. Now come to the point - how the limit of that 2 gigabyte can be extended while using the free version? It's easy - help your friends and that'll turn to self-help! Get an extra gigabyte for every four people you refer to Mozy. It's so easy! Thanks for posting this post. I am using this mozy remote backup free online backup. Its working well. Great features, this is awesome... Thanks for the share.